Book « Troubles Don’t Last, You Do! 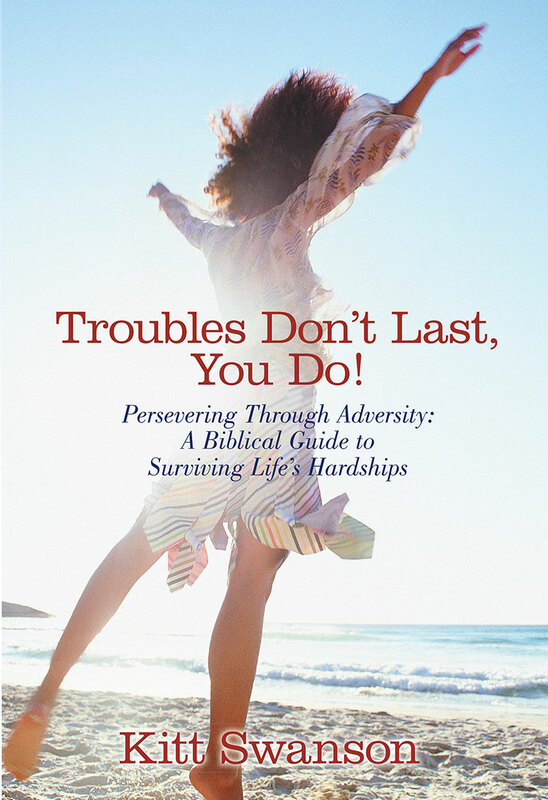 Troubles Don’t Last, You Do is a must read when life seems hopeless and Satan’s unshakable grip has you in downward spiral. It is a biblical guide to peace and surviving life’s hardships.